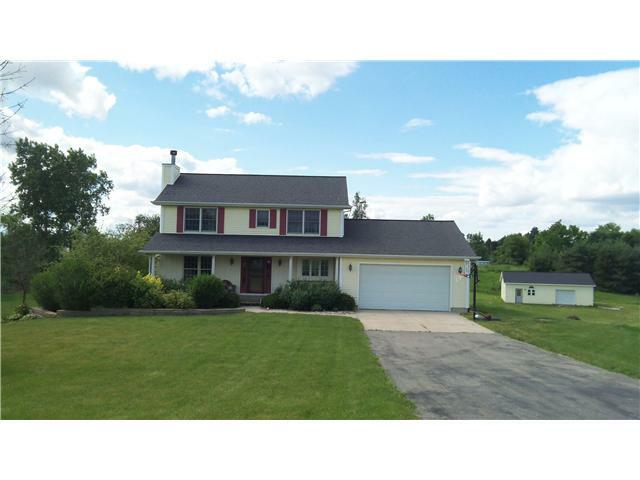 New Listing in Grand Ledge! Parker is The Selling Team’s newest listed home in the Grand Ledge area. To view pictures and learn more about the home visit the listing here. Or visit the Grand Ledge Life post that tells you all you need to know about the home plus includes all other homes for sale in the Grand Ledge area. Parker- Click to learn more! Posted on June 25, 2012, in What's New?. Bookmark the permalink. Leave a comment.